One of our most popular requests for driving tours is to drive the length of the Pennsylvania Grand Canyon. 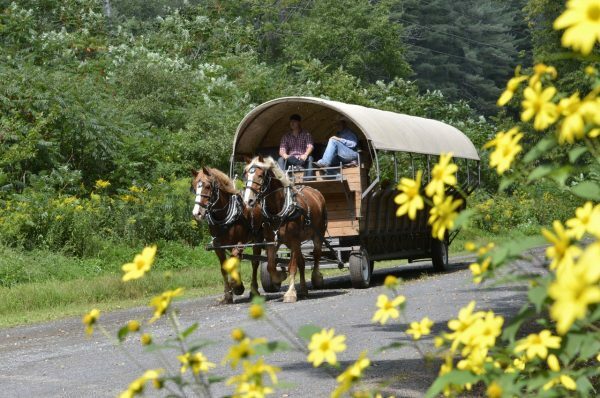 This driving tour journeys from Wellsboro to the West Rim of the Canyon and follows the rim southward ending in Cedar Run, a village located along the bottom of the Canyon. Our number one industry in Tioga County is agriculture and we have an abundance of beautiful farming areas to tour. Starting in Wellsboro you will head east to the town of Mansfield. On the way you will pass the community of Whitneyville, home of the Tioga County Fair held each August. 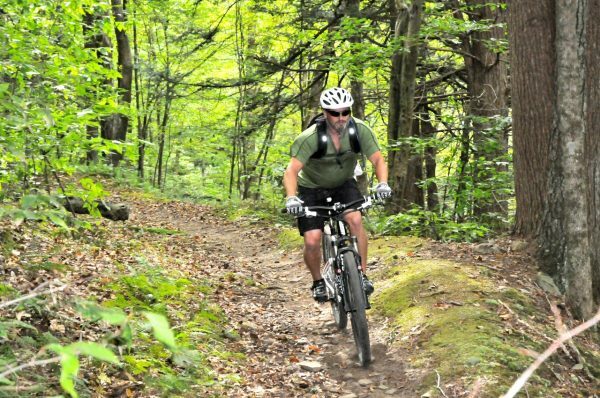 Tioga County is best known as the home of the Pennsylvania Grand Canyon, however we also have seven lakes for recreation. Completing the Lakes Tour you will pass all seven. Some are community lakes, some are state parks and three are federal parks. Take in a movie at one of our restored historic theaters – Arcadia in Wellsboro or the Victoria in Blossburg. Take in a show at the Deane Center for the Performing Arts – home of Hamilton Gibson Productions, Wellsboro Community Concert Association, and the Endless Mountain Music Festival (see our calendar of events for more details). Find out about the history of the area at The History Center on Main Street in Mansfield or the Tioga Historical Society in Wellsboro. Ride the scenic Tioga Central Railroad excursion train. Take a class at Stained Glass Reflections and learn about making stained glass. Make a stop at Pop’s Culture Shoppe to join in with some games and find some unique items. Visit Cottage Glassworks to see how glass is fused into beautiful works of art. Stop in at Pine Cone Pottery for hand-thrown pottery. Each piece is one-of-a-kind, beautiful and functional. Pick up a finished piece as a souvenir of your trip or as a special gift for someone else. Stop at the Wellsboro Grower’s Market on Thursdays from 3 PM to 6 PM during growing season for fresh locally produced foods, plants and crafts. Take a trip to the west and Potter County – spend some time at the Pennsylvania Lumber Museum to find out about the history of lumber and CCC in the area, the Coudersport Ice Mine (an oddity of nature) or fishing at Rainbow Paradise Fishing Park. Shopping, shopping, shopping from chocolates to outdoor equipment, clothing, fishing items, and so much more. Dining - authentic diner, historic hotel, bagel shop, coffee shop – there’s never a need to go hungry in Tioga County. Events – we have events, all year long, check out our events guide or find them on our website. It’s easy to search, just drop down the month and year of your visit to see a complete listing. And, of course, you’ll need lodging. We have B&Bs, hotels, motels, vacation rentals, and camping. Check availability here on our website and search by type of lodging and amenities.